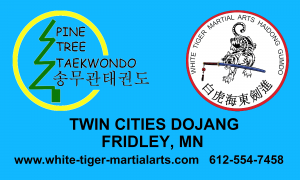 Starting September 5, 2017, the posted hours for the Twin Cities dojang WILL go into effect. 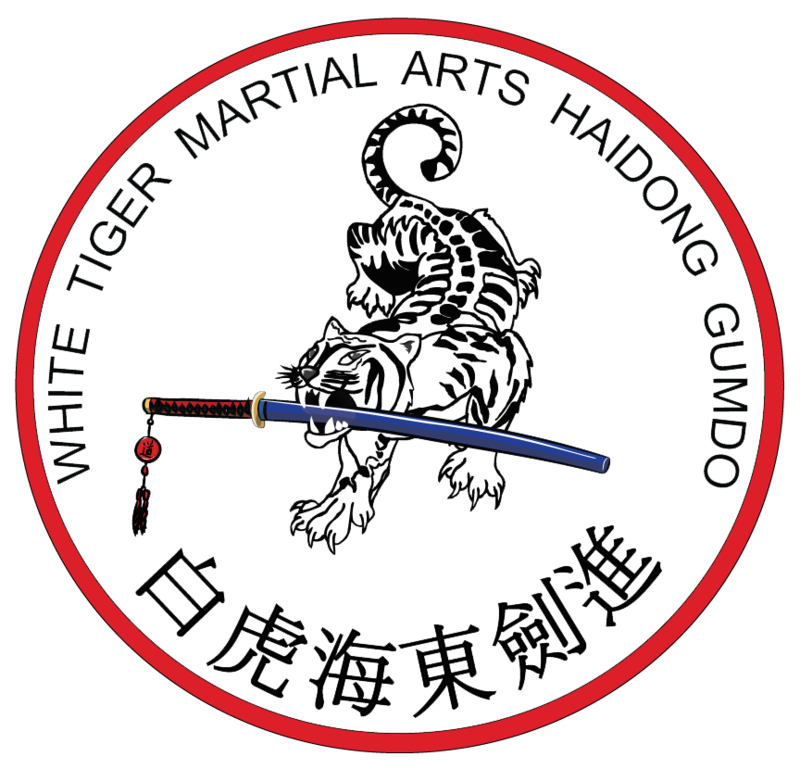 This means that there will be some slight changes in times for current classes. 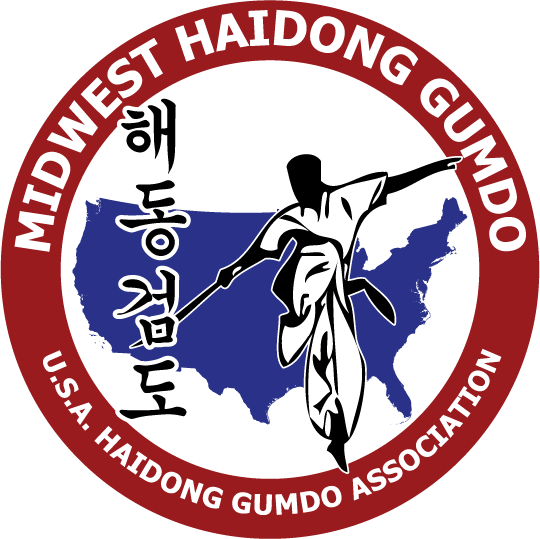 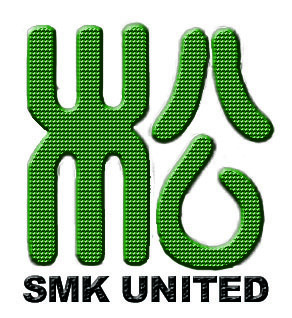 Please check the Dojang page for the changes! 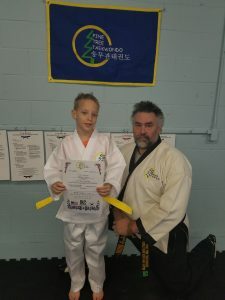 Published by Master Robert Frankovich, in Gumdo, Taekwondo, TC-Dojang.